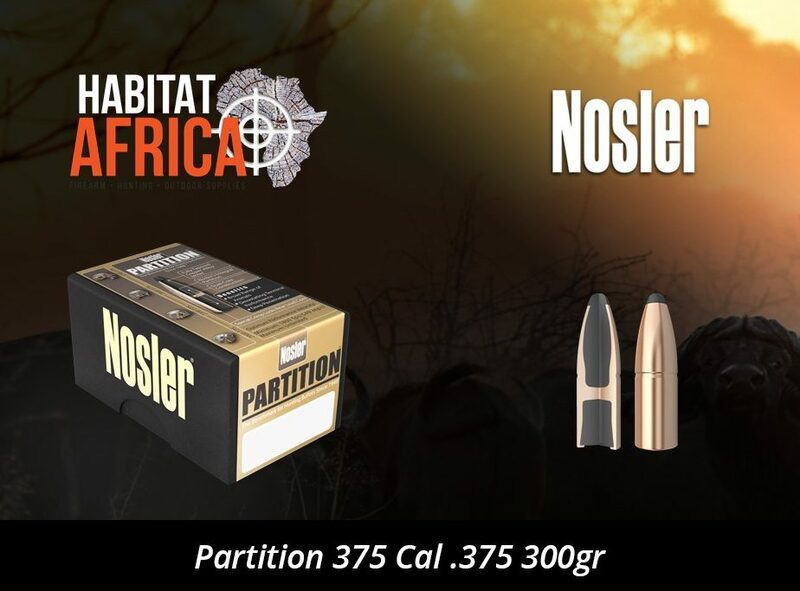 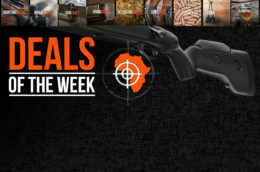 The bullet that started the company, Nosler Partition Bullets feature a fully tapered jacket that ruptures instantly at the thin jacket mouth, yet the gradual thickening along the bullet’s axis controls expansion and curls the jacket uniformly outward at high or low velocities. 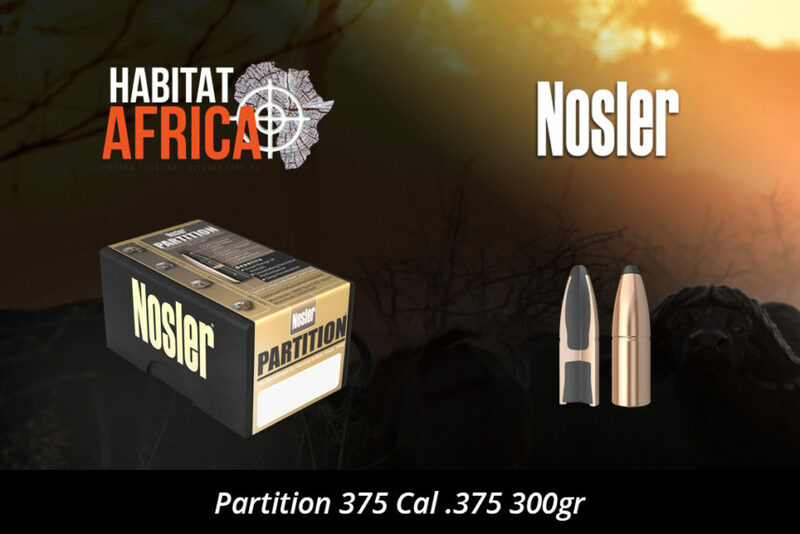 Nosler’s integral Partition supports the expanded mushroom and retains the rear lead alloy core. 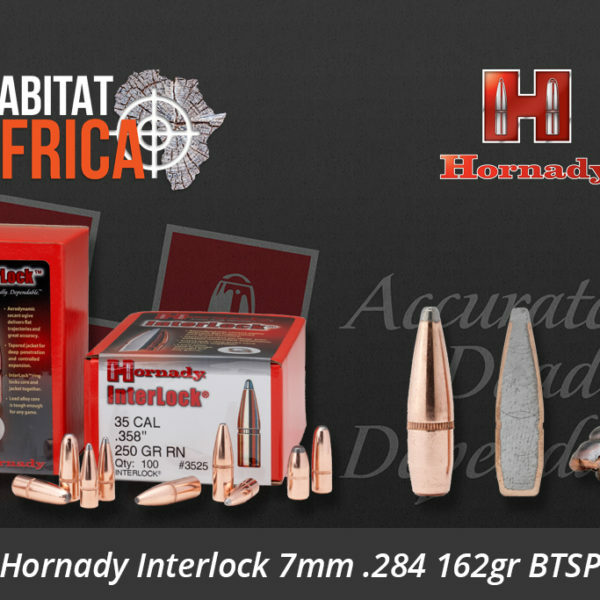 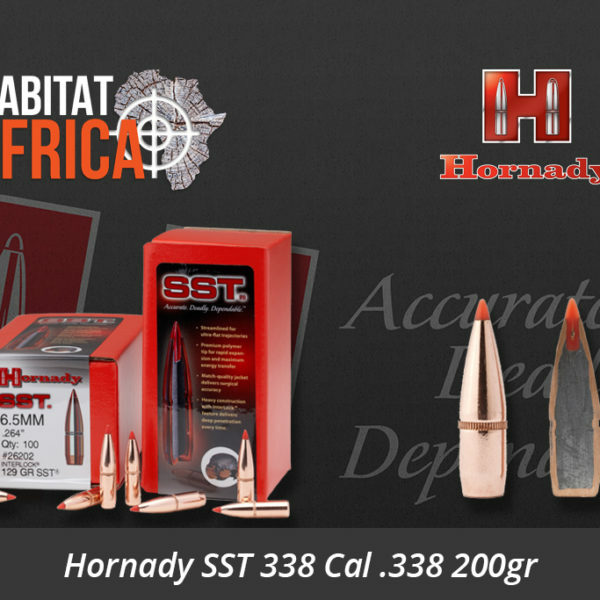 The enclosed rear core retains more than half the original bullet weight for deep penetration. The special crimp locks in the rear core section, adding strength to resist deformation under the pressure of heavy magnums.